We have added everything we know in Picross S3 review including its gameplay, preview, release date, trailers & walkthroughs. Color illustrations in which player uses colorful hint numbers. The game is the third installment in the Picross S series. This game includes Color Picross, puzzles in which players have to use the accurate colors to fill in the grid. The cells in a grid are colored-in or left blank depending upon the numbers on the side of the grid in order to disclose a hidden picture. 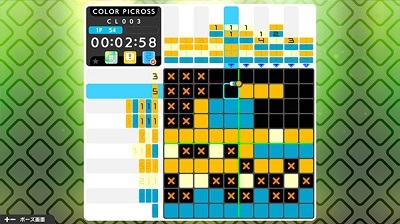 The game has 30 Color Picross puzzles such as player can be creating a taxi cab. 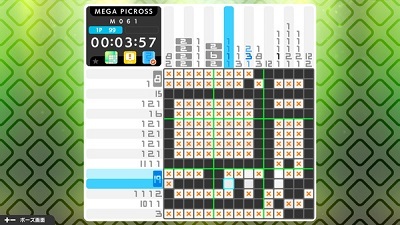 Picross & Mega Picross modes have 300 puzzles. 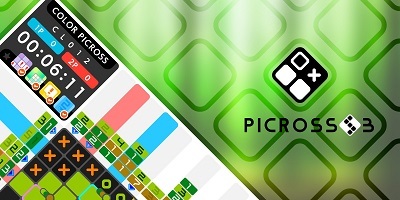 150 puzzles in Picross mode & 150 puzzles in Mega Picross mode. The game has 150 Clip Picross piece puzzles. 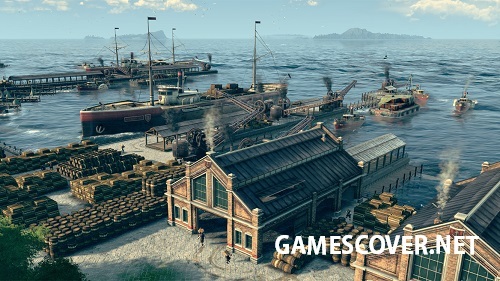 The game also has a Suspend Data option that means player can see a preview of the puzzle where player left off, before player choose to resume it. Watch Picross S3 Nintendo Switch trailer. Find Construction Machines Simulator review, gameplay, preview, key features, release date, news, screenshots, trailers, walkthroughs & more. 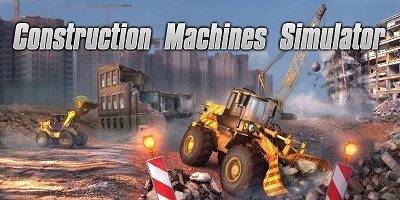 We have added everything we know including Construction Machines Simulator review, gameplay, preview, key features, release date, news, screenshots, trailers, walkthroughs & more. Players can become a boss of the building company & control Construction Machines. 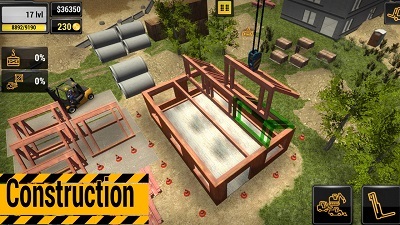 This game is for those who loves construction & destruction. 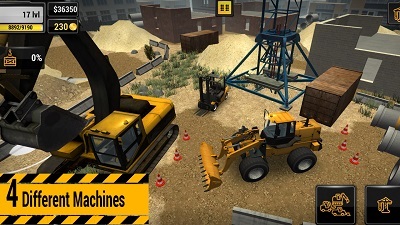 Players can control many vehicles in this game including excavators or cranes & increase their business. They can build campsites, rental homes, & more buildings. Watch Construction Machine Simulator official Nintendo Switch trailer. We have added everything we know in Siege of Centauri review including its story, gameplay, release date, trailers & walkthroughs. Proxima Centauri is the Earth's first interstellar colony that came under attack by aliens consisting of large number of machine. Earth sent player on a mission to save the colony. Players is the commander & receives newly arrived arsenal from Earth. 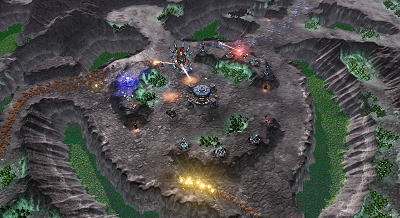 Player has to place the arsenal strategically to defeat the alien machines. 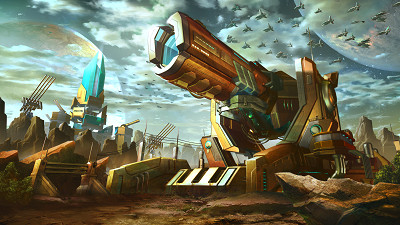 If nothing works, then player can use the space-ship from the orbit to target alien machines & defeat them. Player has to complete 16 missions in total. 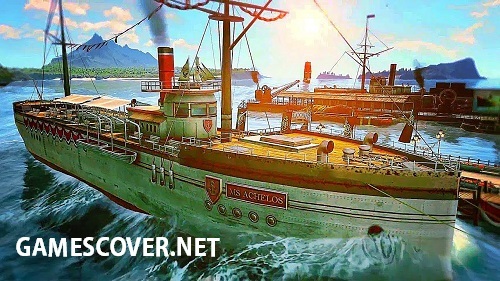 Player can also use skills against other players around the globe. 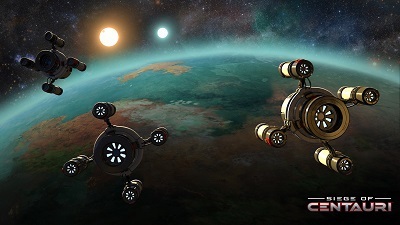 Siege of Centauri will be available via Steam Early Access on 16 April 2019. 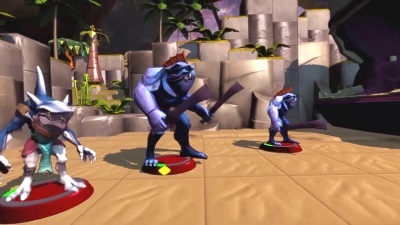 Watch Siege of Centauri Steam Early Access official trailer. Watch Siege of Centauri gameplay walkthrough episode 1. Find Table of Tales: The Crooked Crown review, story, gameplay, release date, news, screenshots, trailers, walkthroughs & more. Virtual Reality VR, adventurous tabletop RPG. We have added everything we know including Table of Tales: The Crooked Crown review, story, gameplay, key features, release date, news, screenshots, trailers, walkthroughs & more. The game deals with courageousness & sorcery in which the player has to lead a party on an epic journey. 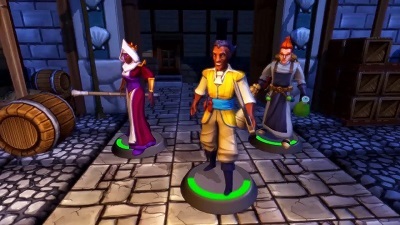 Arbitrix is a narrator who helps the players in their quests with the table. 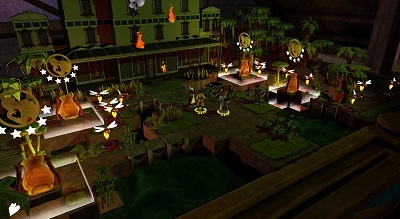 Player is seated at the magical table & lead a party of scoundrels. The party completely rely on player’s abilities & skills level in order to take strategic combat decisions in case of danger that will decide the scoundrels’ party fate. 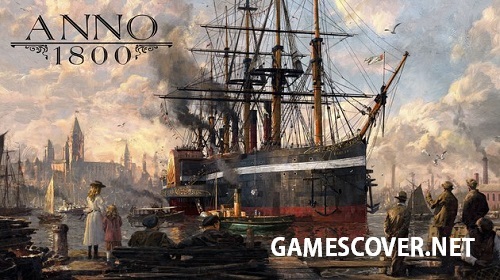 The game’s story-tale depends on the choices made by player. The game is repayable & can have numerous outcomes for a player to go throughout. Table of Tales: The Crooked Crown is released on PS4 on 16 April 2019. Watch Table of Tales: The Crooked Crown - E3 2018 teaser trailer | PS VR. Watch Table of Tales: The Crooked Crown release trailer.